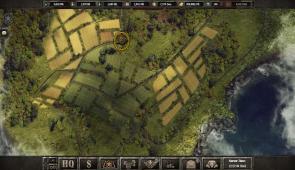 Wargame 1942 is a free strategy browser game that takes place during World War II. 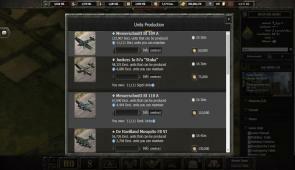 As commander in chief, you lead your own nation in Wargame1942. Push your army through the borders of the continent and conquer nations. Build your base and upgrade it constantly. Manage your resources and invest them carefully. Train your soldiers to be an elite troop in the barracks. Build your army of strong soldiers with deadly weapons, powerful tanks, submarines and fast airplanes. Hire spies to bring you info and stay one step ahead of your opponents. Overcome your enemies with your army and seize their resources. Isn't that enough? Make powerful allies and join in an alliance to utterly destroy your enemies. The best strategist knows how to deal with others. Trade, conquer and rise your empire. The game is yours: develop your own strategy and compete with thousands of players in this captivating military RPG! Wargame1942 offers multiple challenges and only the best strategy master will survive in the end.